The 26-year-old storm chaser pursues more than tornadoes. He's also on the hunt for McDonald's burger boxes. McDonald's operates in 119 countries, and France's Serge Zaka has been to at least one location in 43 of them. The storm chaser travels the world in the name of agroclimatology research, which means he studies the role the climate plays in plant and animal production. And he always takes home a unique souvenir: a McDonald's burger box. 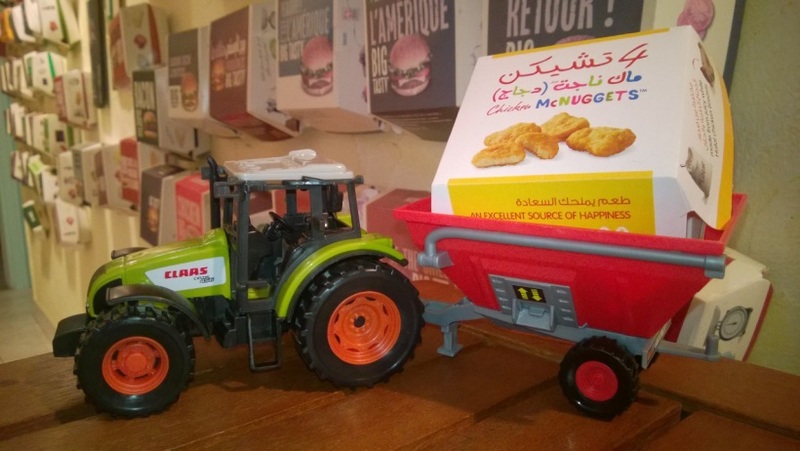 Most people don't realize that McDonald's varies its container designs by country, he said. For example, McDonald’s France sold a limited-edition blue cheese burger, and McDonald’s Italy offered a special burger with Nutella. 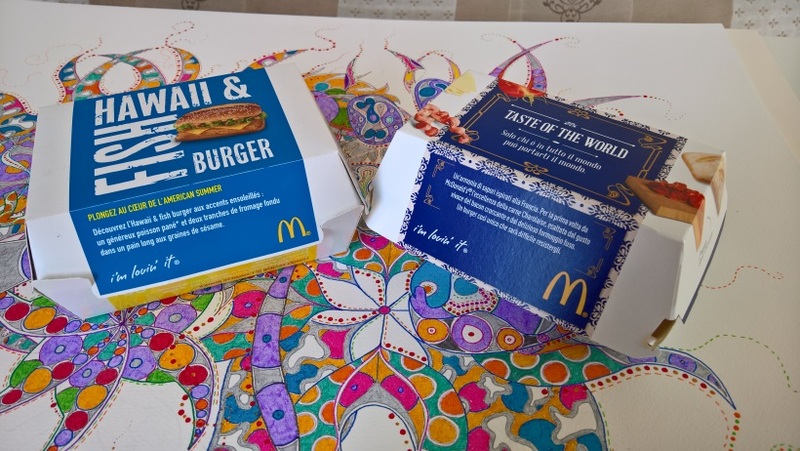 "I love this brand because you can discover the food habits of each country through McDonald’s menus," Zaka said. 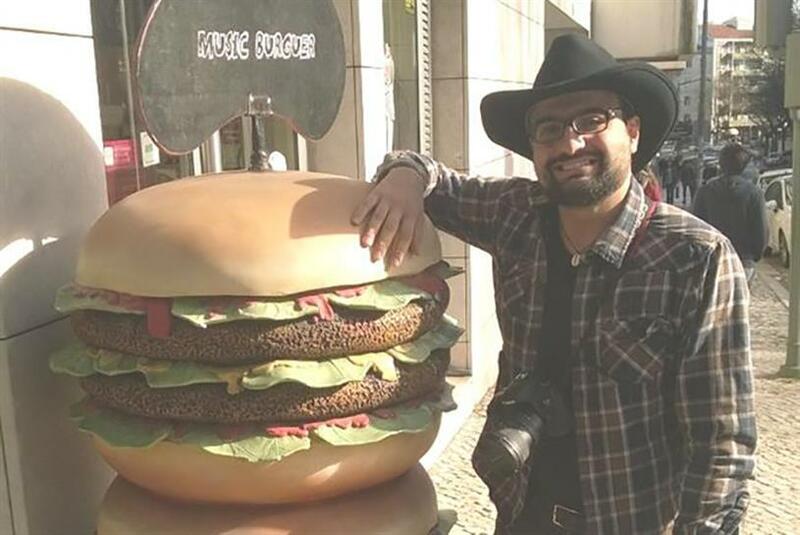 "I love this contradiction in McDonald’s marketing strategy between standardization due to globalization and adaptation to local food habits. And, of course, I don’t want to hide that I love hamburgers!" When did you first fall in love with McDonald's? McDonald’s is the most famous fast-food chain in France. When I was younger, my friends and I would always eat dinner there before going to the movies. I am a storm chaser, so I travel a lot around the world. When I started to travel, I discovered that McDonald’s had a larger range of menus than what I'd seen in France. I was very curious to discover these new burgers. I remember the first box that I kept. It was my last day in Canada. On the yellow "M" of the Big Mac box, there was a red maple leaf. For me, it represented a memory of my trip to Canada. When I came back to France, I Scotch-taped the box to the wall of my living room. My housemate encouraged me to do the same in each country that I visited, and that's how my collection got started. How do you show your loyalty to McDonald's every day? I have an exhibition of my collection at home. 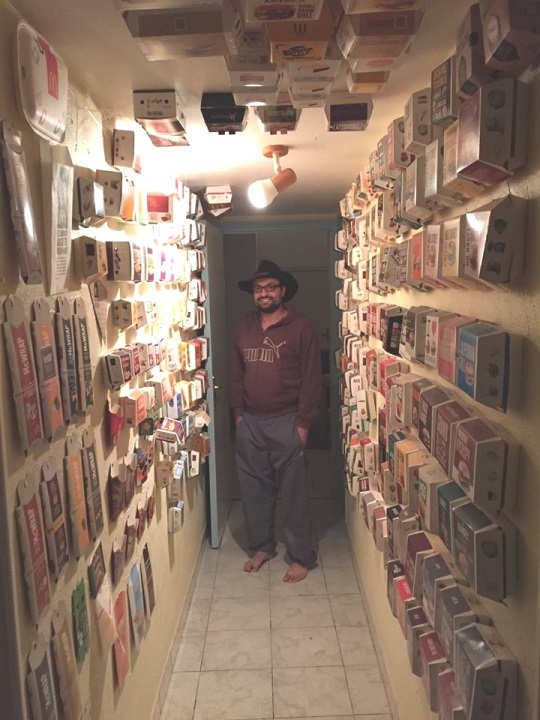 It is like a museum. I even have a database to classify all my boxes. Today, I have almost 450 different boxes from 43 different countries! I usually talk to people around the world and ask them to send me new boxes. Sometimes I receive boxes by post mail! What's your coolest piece of McDonald's swag? I also have some limited edition boxes, like Angry Birds from Singapore, Batman from Japan and [one from] the last World Cup from Portugal! What's the craziest thing you've done for McDonald's? I traveled several times to the United Kingdom, Italy, Spain and Portugal just to buy the most recent limited-edition boxes! I know London, Roma, Madrid, Venice, Sevilla, Cordoba, Porto and Sevilla by heart! But my McDonald's trips are always new opportunities to discover new museums, wines and cheeses, as well as to meet new people around the world! How often do you interact with McDonald's? Through my Twitter account @McDo_Collection, I often interact with McDonald's representatives and fellow fans on Twitter. I follow almost all of McDonald's official Twitter accounts worldwide. What's the nicest thing McDonald's has ever done for you? Last year, I received several gifts from McDonald's North Texas (@McD_NorthTexas) with a new box of the Big Mac! I received a special box from Burger Lad (@Burger_Lad) from the UK. This collection gives me an opportunity to interact with people from other countries, to travel and to discover the world! If you could change one thing about McDonald's, what would it be? 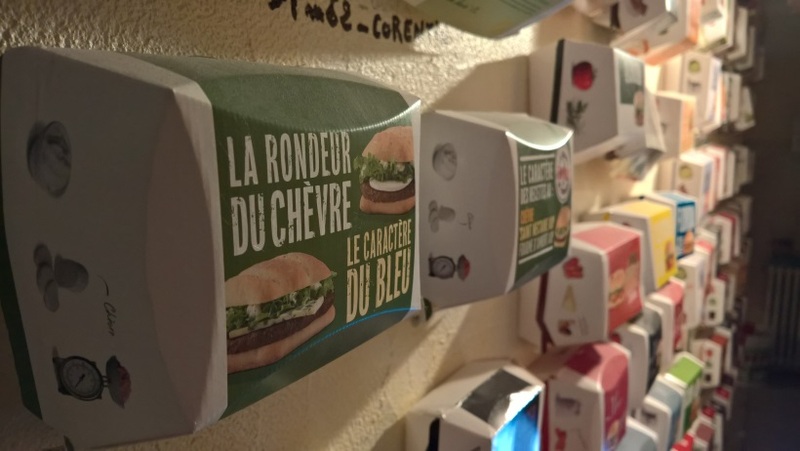 McDonald’s France is going green and becoming more respectful of the environment and animals. 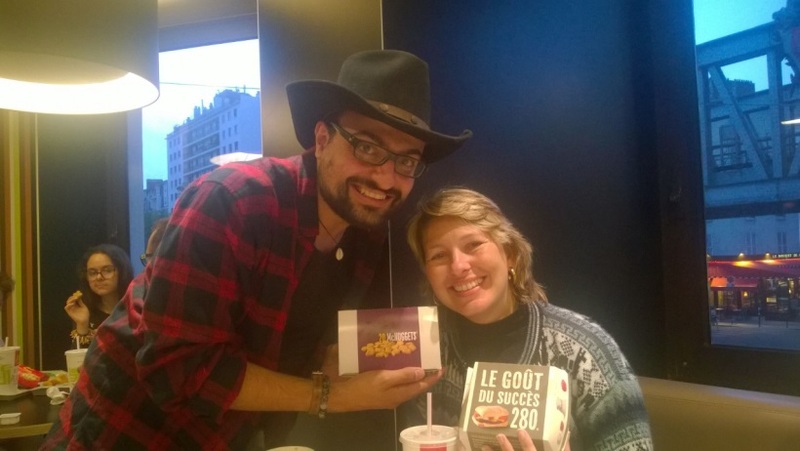 I would like for every McDonald’s in the world to see McDonald’s France as an example. 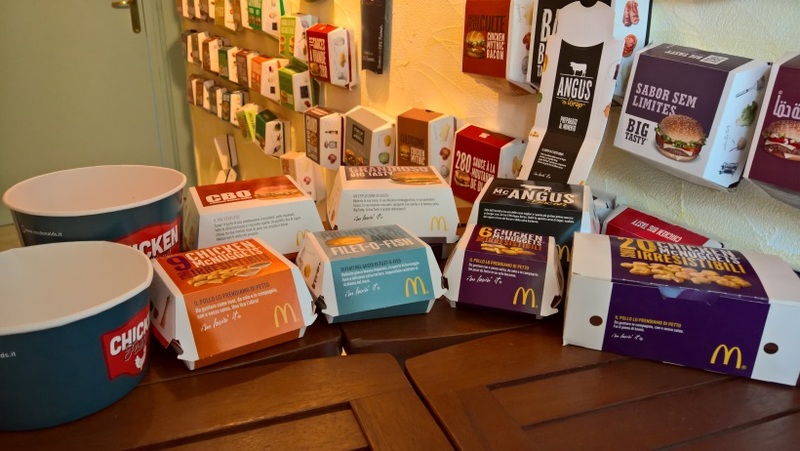 McDonald’s in the UK, Belgium, Italy, Portugal and Germany have developed new menus with veggie burgers (McVeggie) and/or organic burgers (Der McBio in Germany). They should adhere to this new societal trend. What's the one thing that would make you disloyal to McDonald's? 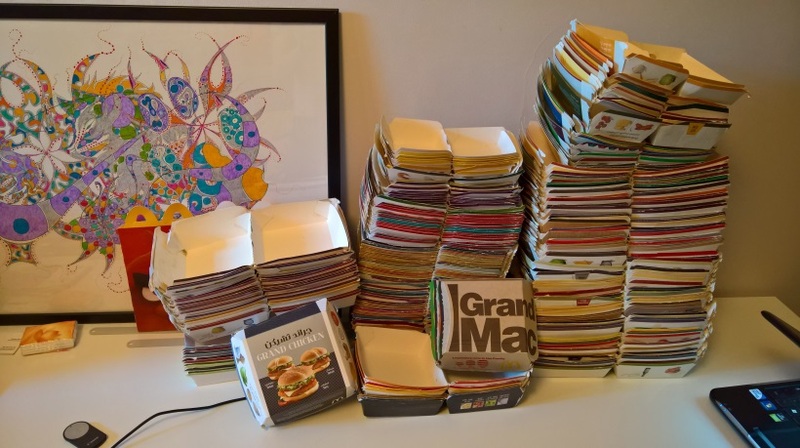 I would never cheat on McDonald's, but I know that it's going to change its packaging design in the next few months, which is going to make it difficult to get all the new boxes again from around the world! I also like Burger King, but its burgers are standardized all around the world. They don’t propose local special burgers with local agriculture production. In my city, Montpellier, there are a lot of burger restaurants with "eat local" options (meat from a special breed of French cows, famous French cheeses, tomatoes from Mediterranean climate, etc.). I typically eat at "Burger’n Co.," a famous restaurant in Montpellier. 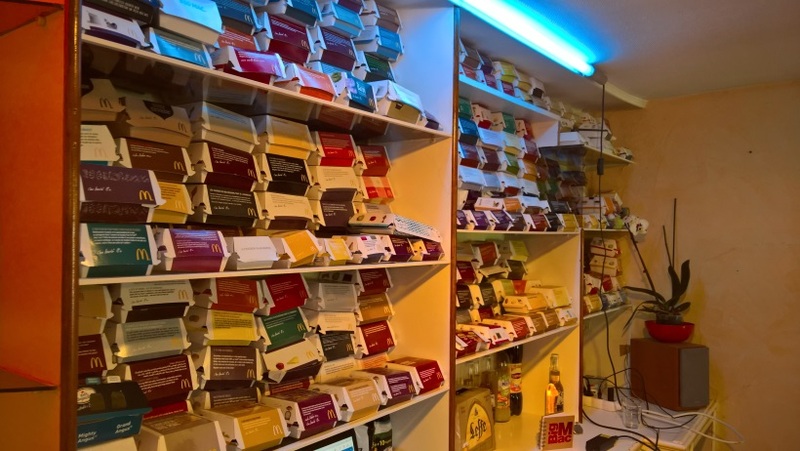 I also like some French local brands of cheese and wine. I eat at fast food chains about twice a week!